Torre do Alto da Torre 19, ArmaÃ§ao de Pera, Western Algarve. Nestling in a lively praÃ§a (square) and near to the beach, S.Gabriel Restaurant and Grill offers a mouth-watering selection of Portuguese specialities at reasonable prices. 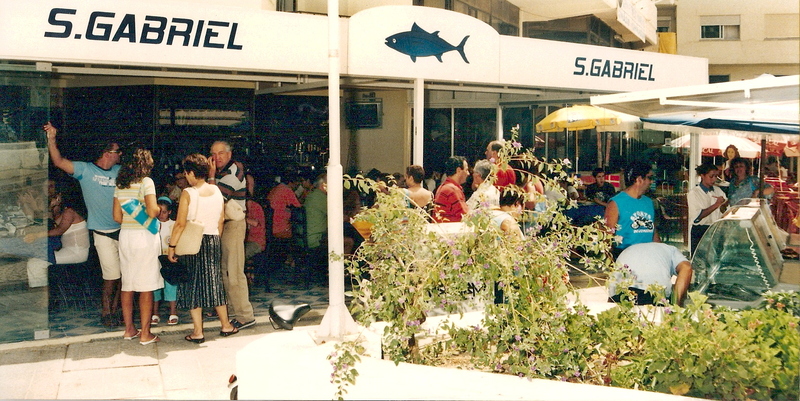 Specialities - Grilled Fresh Fish; Meat and Squid Kebab; Shellfish Delicacies. Seating - 50. Style - Continental. Typical price per person - 15 to 25 euros. Booking - Week-ends. Other Features - Outside Verandah.